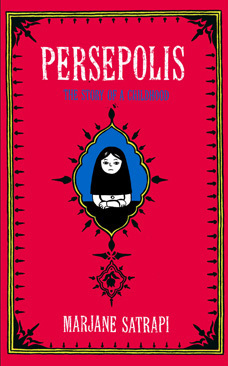 Last night, WTTW’s Chicago Tonight aired a 15-minute segment trying to get to the real story about the reported Persepolis ban. Barbara Jones, Executive Director of ALA’s Office of Intellectual Freedom, joined anchor Carol Marin, Kristine Mayle with the Chicago Teachers Union, and Lane Tech students Katie McDermott and Alexa Repp for a roundtable discussion about the circumstances surrounding the Persepolis ban. Tellingly, Chicago Public School declined to send a representative to the discussion. 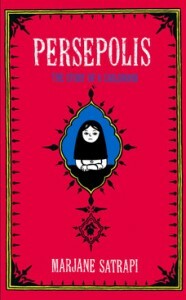 Watch March 18, 2013 – Controversy Over “Persepolis” on PBS. See more from Chicago Tonight.